Another great turnout for the Casa de Campo Spring Shootout Tournament! 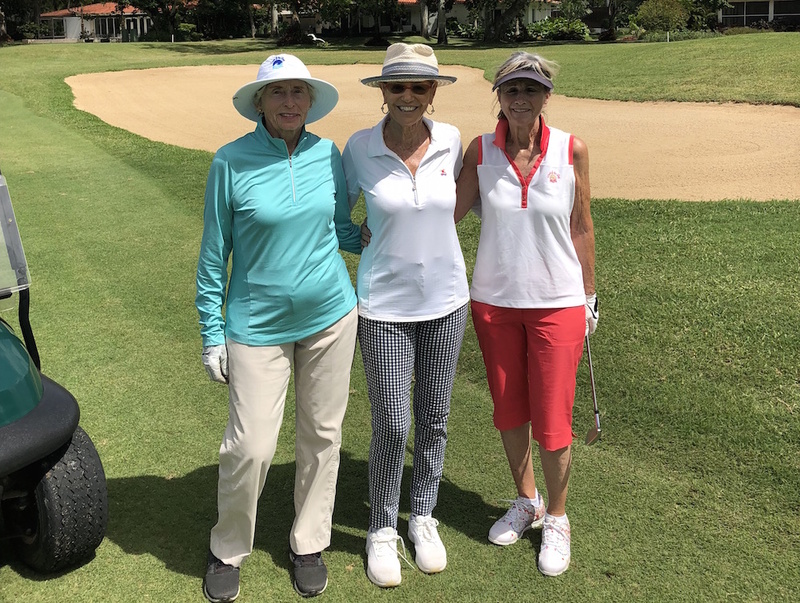 Last week, from the 18th to the 21st of April, Casa de Campo celebrated its 14th annual golf tournament, the “Spring Shootout”. 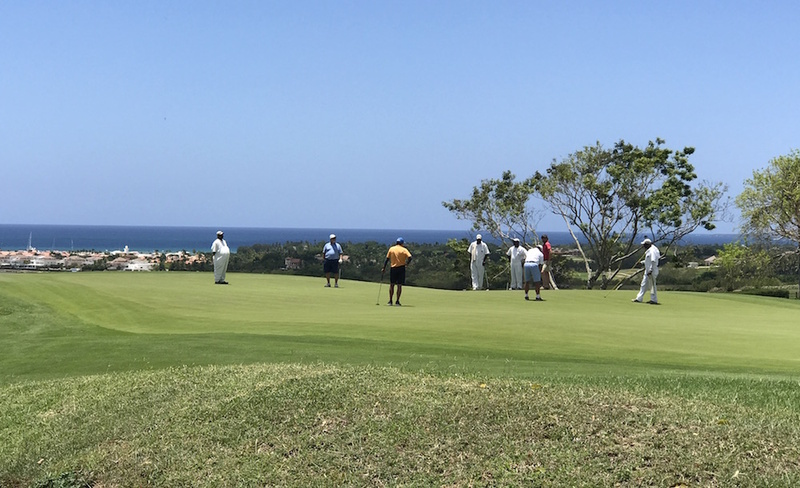 Three days of friendly competition teeing off around Casa de Campo’s 3 Pete Dye-designed golf courses; the Teeth of the Dog, Links, and the Dye Fore, with players from across the world, and closing with a great celebration at La Marina. 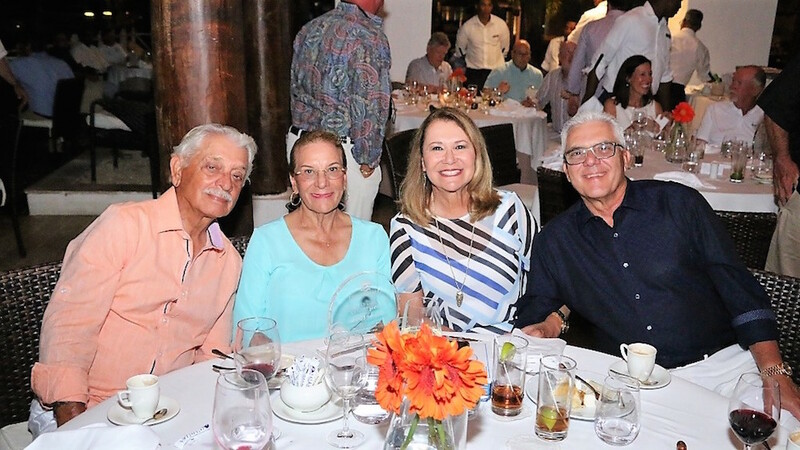 The festivities began on Wednesday at La Casita Restaurant in La Marina with a welcome cocktail and dinner where all players had a chance to mingle, relax and get to know new participants before the days of playing that started the following day. A minimum of 20% of the players in each flight, including the net and gross winners, competed in a shootout on Saturday. A number of players were eliminated on each hole until two men and two ladies were left. These four players played the final SHOOTOUT on hole 9 on the Teeth of the Dog and the overall men’s and ladies champions were proclaimed! 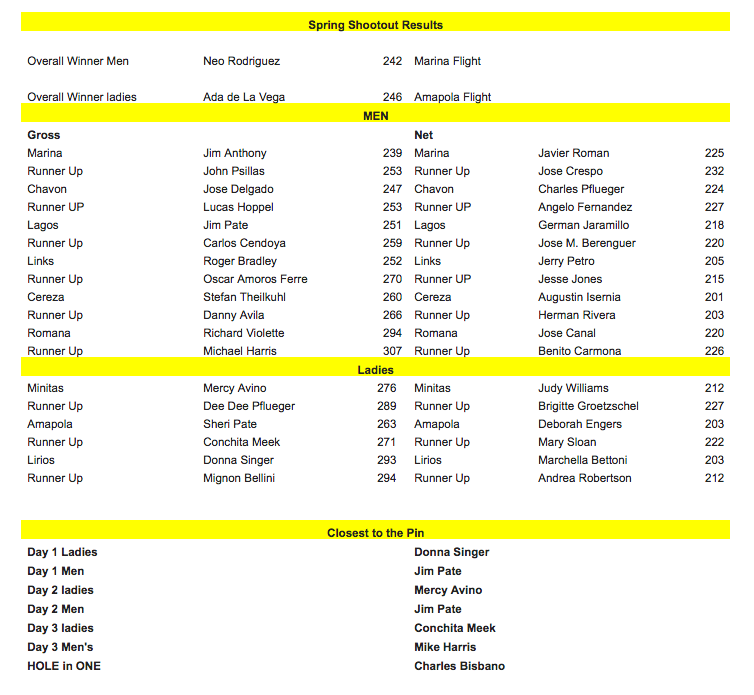 The very competitive and super exciting “Casa de Campo Spring Shootout” puts players on the spot by forcing the finalists to compete 1 on 1 to be crowned the overall champion; this year falling to Neo Rodriguez for the Overall Winner in the men’s category and Ada de la Vega in the Overall Winner ladies category. To celebrate the ending of a fantastic tournament all the players enjoyed a delicious dinner at La Casita Restaurant. Following dinner, Mr. Giles Gagnon, senior golf sales director, welcomed guests and congratulated everyone who participated in the tournament as well as thanked them for their continued support to this event. 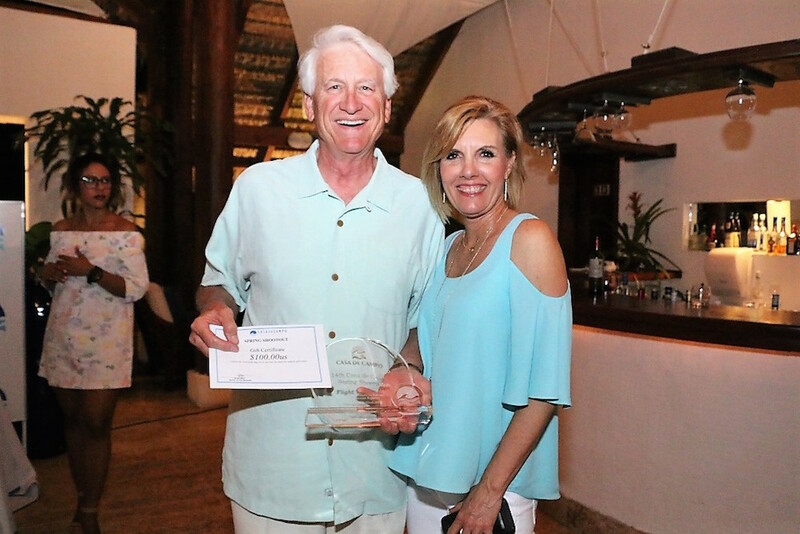 Robert Birtel, Director of Golf Operations, led the prize-giving ceremony alongside the rest of the Casa de Campo golf department, who together handed out prizes to the many tournament winners which posed for pictures. We hope to see everyone return next year! Congratulations to the winners and to all who participated! VOTE NOW FOR CASA DE CAMPO FOR CONDÉ NAST TRAVELER READERS CHOICE AWARDS 2018!